As someone who has been on the ketogenic diet for the last two years, I’d often find myself at my wits’ end owing to the absolute sugar detox. It would be a gross understatement to say that I have a sweet tooth; place anything remotely saccharine in front of me and you’ll see all 32 of my pearly whites beaming at you angelically. That clearly didn’t work too well for my body as I saw my previously athletic frame morph into that of a pear-shaped layabout. A couple of years ago, I finally answered my body’s desperate plea for help and signed up for a rigorous workout regime along with subscribing to a strict diet. Keto was a saving grace in terms of adhering to my food preferences and since I was encouraged to eat copious amount of fat and protein, there was no dearth of cheese and chicken in my life. What I dearly missed, however, were my sweet little companions whom I often encountered by way of gorgeous displays at little stores or at the stray weddings I attended. Nothing could fill the doughnut-sized hole inside me. That is until I went to Farmer’s Cafe and tried their keto brownies and discovered I could go back to having dessert every day without worrying about my sugar intake because — wait for it — they didn’t contain a single gram of sugar. Soon, I was going to town on all the keto menus at restaurants like CinCin, Bastian, Bombay Canteen, Smoke House Deli and Poetry by Love and Cheesecake. I even sampled some of the treats at Food Darzee, a company that specialises in creating keto meals. I have to say, however, that some of my best experiences (and desserts) have come from people who work out of their homes or own small businesses simply because they actually have a personal relationship with each of their patrons. If you’re someone who is on the keto diet or simply wants to eat dessert without worrying about the sugar demon, these are the four people you should have on speed dial. Why we love it: Rohan Agnani used to be a full-time retail designer before he was overcome by the urge to pursue his baking dreams. 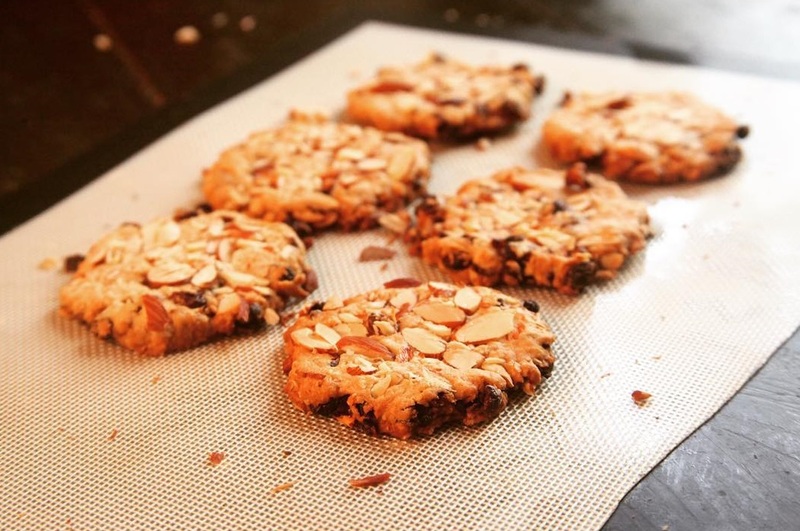 When he started his own little home bakery/kitchen, he was plagued with the looming challenge of being able to prepare desserts that were tasty yet healthy — almost a myth at the time. 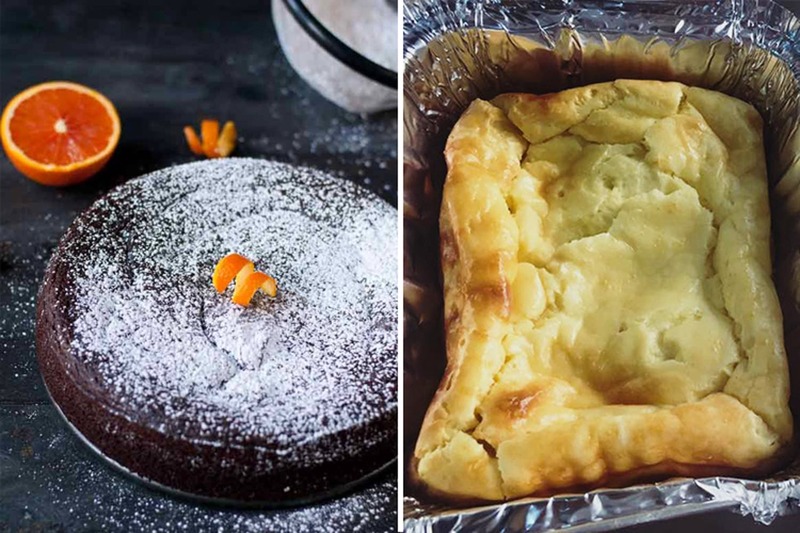 Being a diabetic with a massive sweet tooth, Agnani decided to start a keto-friendly and diabetic-friendly dessert and bakes line as an offshoot of his regular bakes. In a bid to lend authenticity to his endeavours, he teamed up with a nutritionist who tested all his products before they got onto the market. 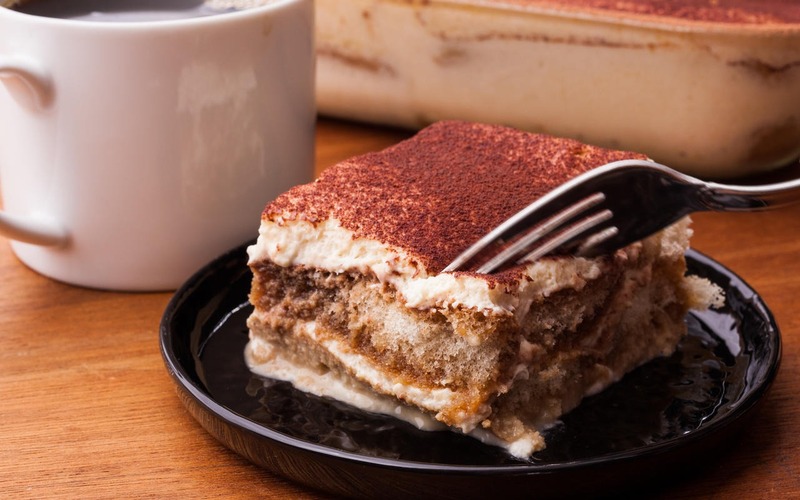 Opting to fill in as one of the guinea pigs himself, together they not only checked the calorie content of the baked goods but also their performance on a glycemic index, checking Agnani’s sugar levels regularly before and after the consumption of these bakes. One of his biggest challenges was to find pure 100% chocolate without any so-called sugar-free sweeteners like Maltitol that is actually very harmful. He found his solution in the form of a small cottage industry in South India where he gets his own chocolate manufactured exclusively for his brand. 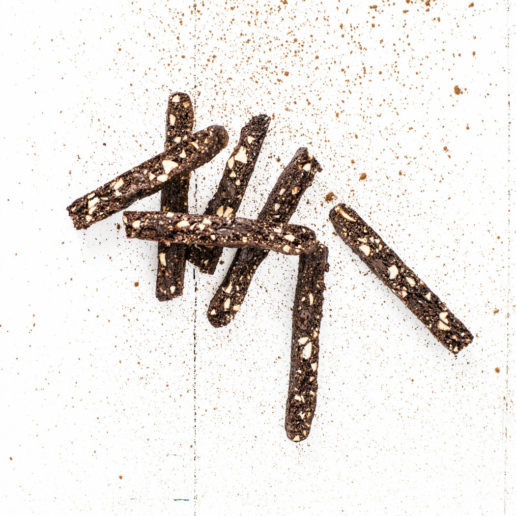 Verve recommends: The keto cookies that don’t have even a sq.mm of dryness on the inside. Contact him on Instagram at @chubbybakerco. 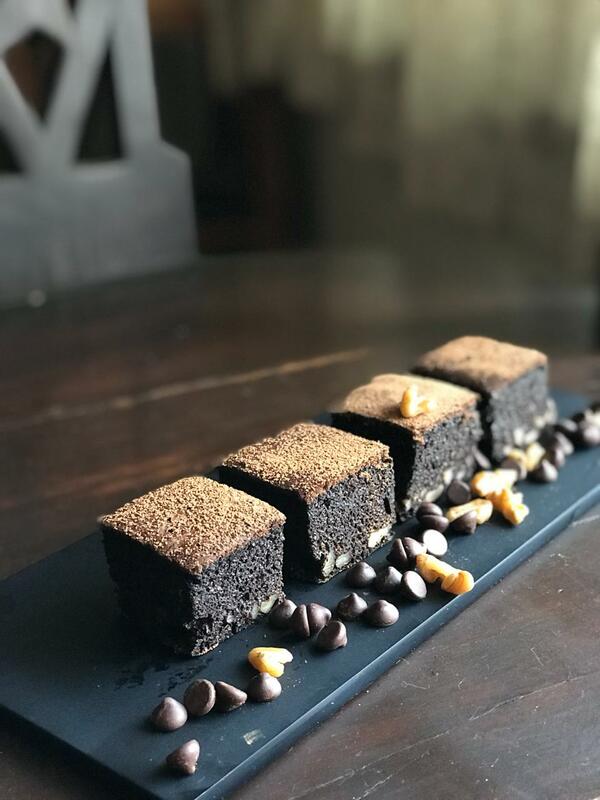 Why we love it: As one of the first desserts I tried when I got on the diet two years ago, Divya’s Healthy Treats earns ‘brownie points’ for making me aware of the fact that I could continue to indulge my sweet tooth while on keto. Divya Ranglani started this humble venture out of her own kitchen when she was on a diet herself and began craving sugar one fine day. She makes her desserts with all-natural sweeteners like dates, carrots, applesauce, orange juice, honey, also substituting them with stevia (a plant extract) for those who are told to avoid sugars found in fruits as well. 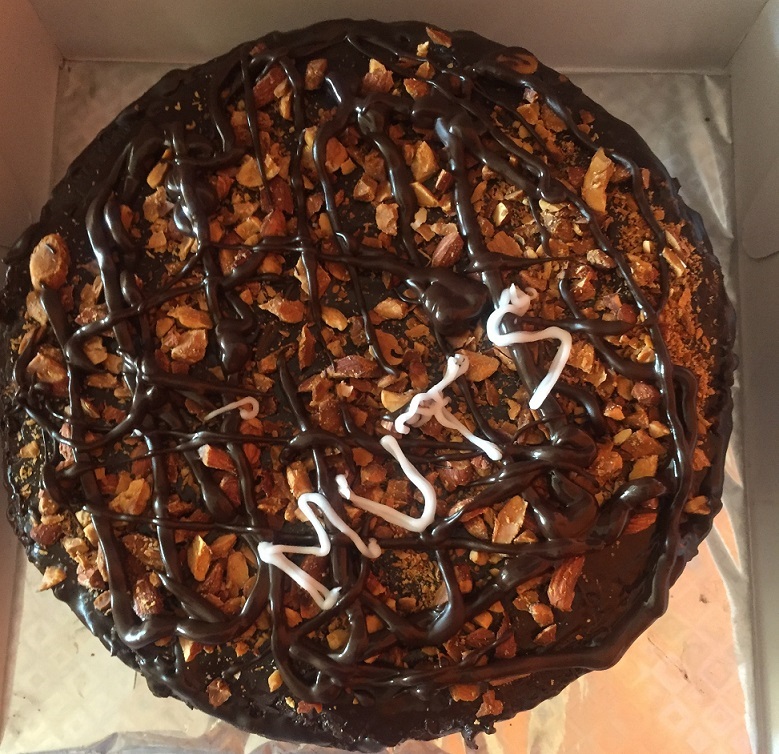 A favourite with celebrities like Sonam Kapoor, Kareena Kapoor Khan, Jacqueline Fernandez, Shahid Kapoor and Farhan Akhtar, you can also call upon Divya to cater to a larger gathering if you are a group of people that want to have your cake and eat it too. 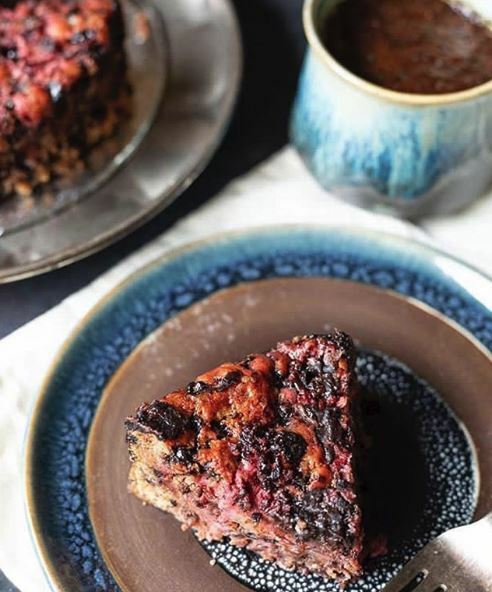 Verve recommends: The Strawberry Dark Chocolate Keto Sugar-Free Cake for the little chunks of strawberry swimming in a sea of dark chocolate. Why we love it: It always puts my mind at ease to know that my food is personally endorsed by a nutritionist because it means that the macros have been balanced to perfection. 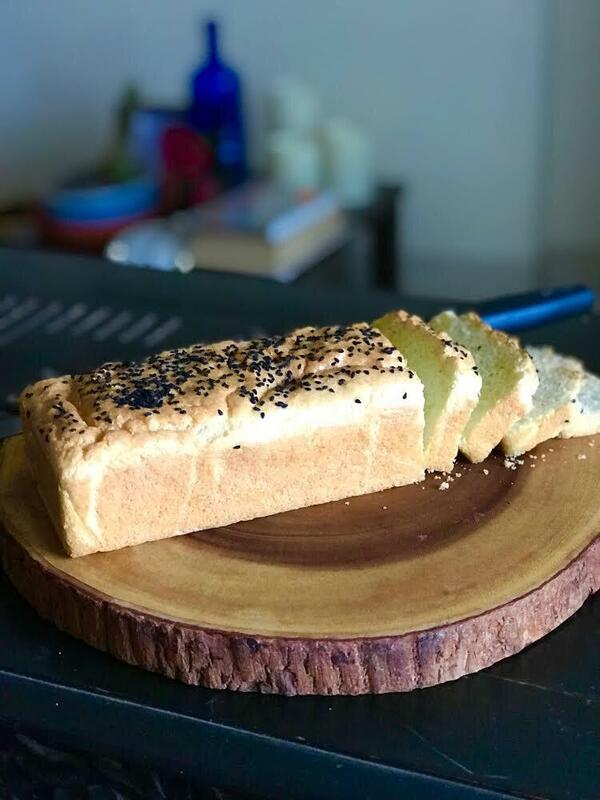 Rashi Chowdhary, who is responsible for creating all the recipes at Protein Bakeshop, takes great pride in the sheer variety of desserts that she has managed to put together for its menu. 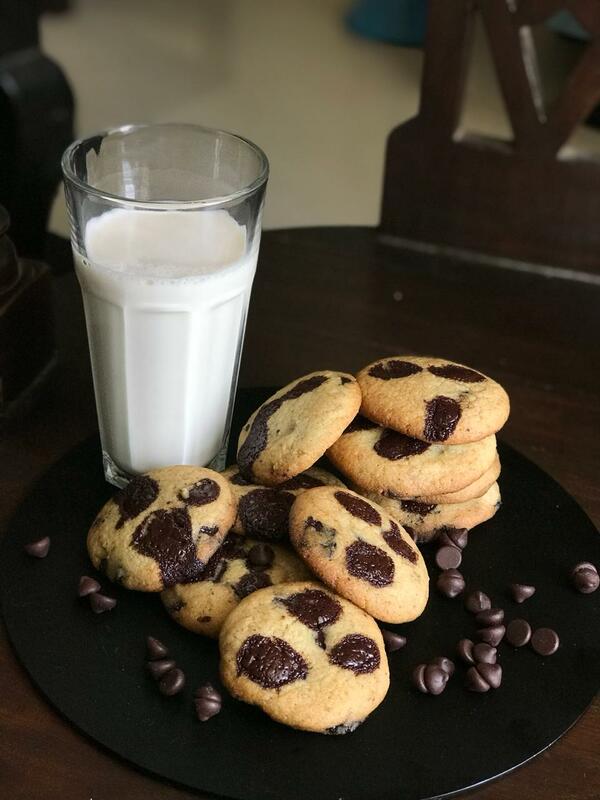 Chowdhary has replaced refined sugar with natural sugars and bumped up the quantity of good fats and protein to improve the overall nutritional profile of desserts. From biscottis and truffles to rawnolas and chocolate spreads, there is something for every kind of dessert-consumer. 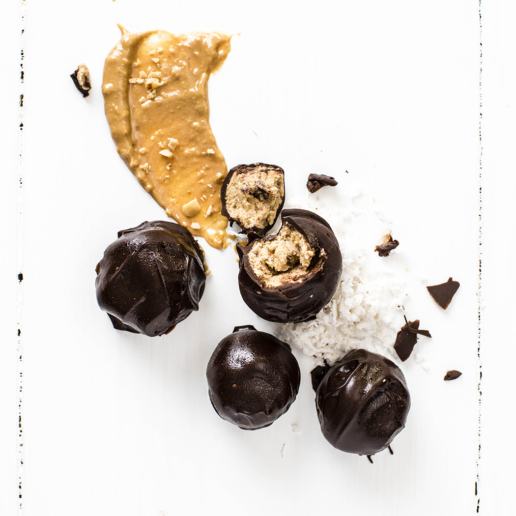 Verve recommends: The peanut butter truffles pack an amazing punch when the thick chocolate exterior gives away to the peanut butter on the inside. Think a healthier version of Reese’s peanut butter cups. Why we love it: You know how it is when you can rest assured that someone has really invested time, effort and research into preparing the dessert that is on your plate? It’s when the chef is a mother who first started baking because of her son’s allergies that required him to avoid certain ingredients. 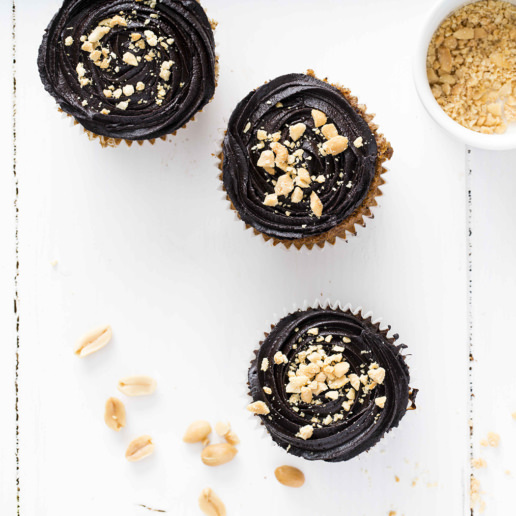 In 2014, Tara Kapur, founder of Bombay Bizare Baker, decided to create cakes that could skip sugar and gluten altogether when her son craved desserts but had no access to customised options. 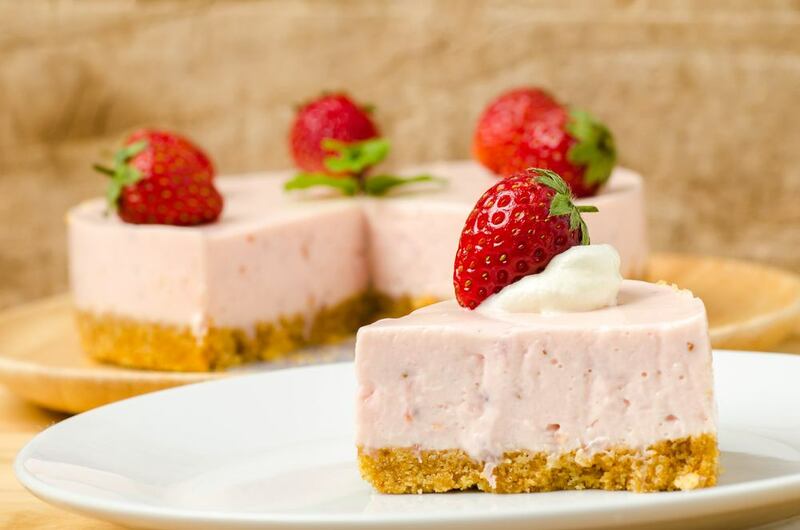 Deciding to take matters into her own hands, Kapur began experimenting in the kitchen and her attempts bore fruit in the form of vegan brownies, pumpkin cakes and Keto cheesecakes. She is also very responsive to texts and you can have a full conversation with her about your specific requirements so it almost feels as if you have prepared your own dessert, with the finesse of a professional. Verve recommends: The Chocolate Almond Keto Cake — each bite is gooier than the previous one and you don’t need an occasion to treat yourself to this very large cake.